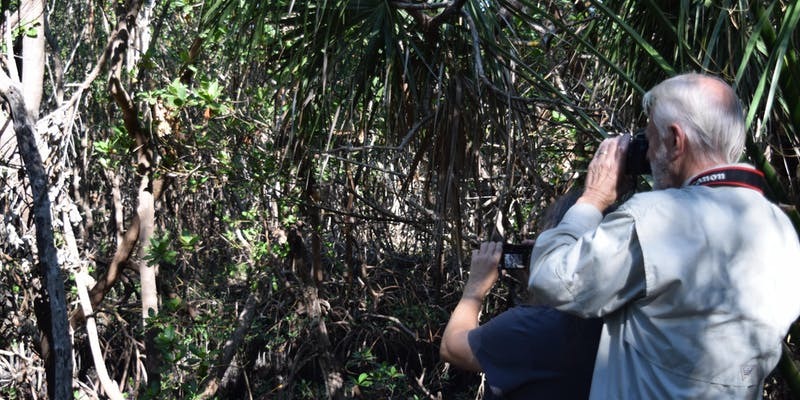 Hike Weedon Island Preserve in search of that perfect shot. 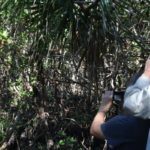 This guided hike provides opportunities for photographers of all levels to hone their skills. 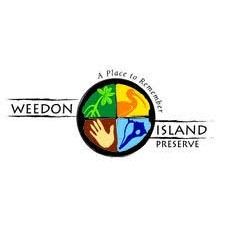 After a brief classroom session, Center volunteers will highlight the seasonal features of the Preserve, as well as specific wildlife behaviors that help participants capture the natural beauty of Weedon Island. Recommended for adolescents and adults.